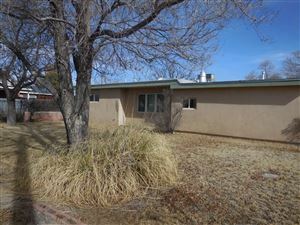 Lisa has experienced the Albuquerque real estate market for the last 15 years. She has a proven track record of long-term client relationships, growing business, and exceptional customer service. Recognizing real estate potential is a strength and passion of Lisa’s as she sells or seeks the ideal property. As a mother of three children, Lisa is a credible source for recommending local area attractions, day trips, and family friendly activities. She knows Albuquerque and the surrounding areas well. 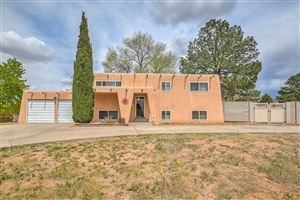 The family takes advantage of the breathtaking surroundings, such as Santa Fe, Jemez, Taos, White Sands, and Abiquiu. You may find Lisa running in the far north valley, bicycling on the Bosque Trail, or catching up with friends and family at local restaurants and breweries. Matter of fact, she met and provided immediate support to a couple looking at a potential property during a recent run. Talk about timely customer service! 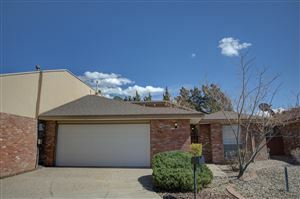 Contact Lisa and ABQteam to meet your real estate needs.